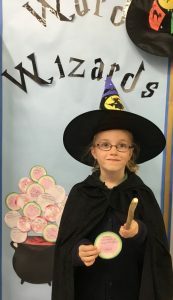 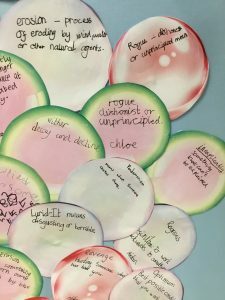 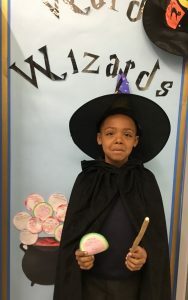 Y4 Lennon McCartney – Word Wizards! 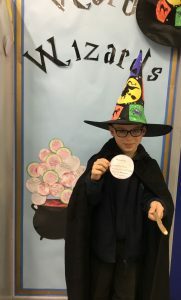 We have had some extra additions to our word wizard display this week and we have really enjoyed hearing each other’s new words. 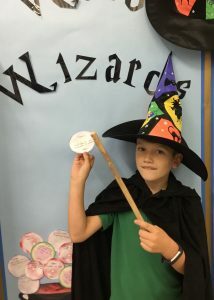 Let’s see if we can continue to add more new vocabulary and increase our word wizard class score!